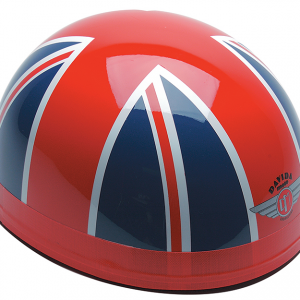 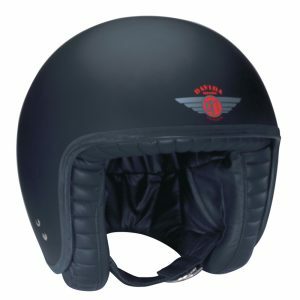 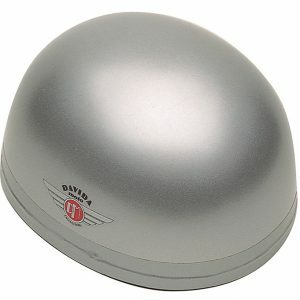 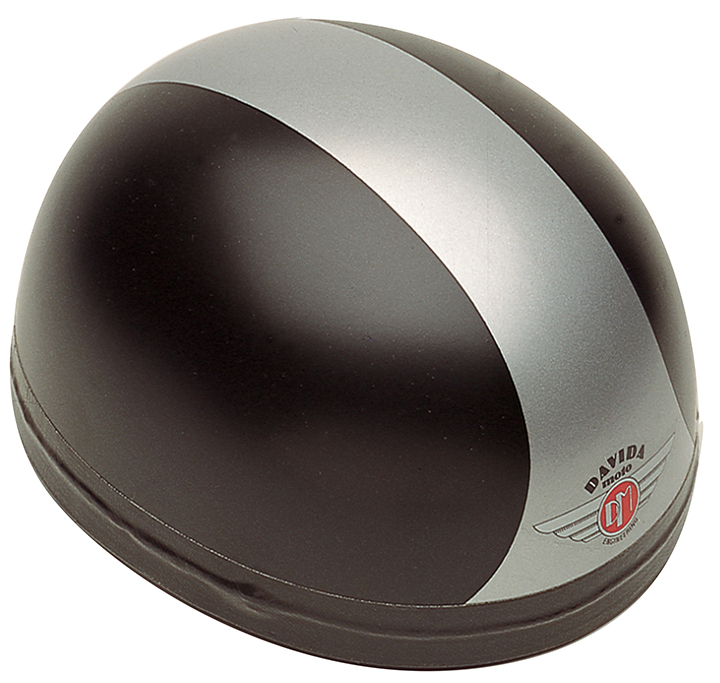 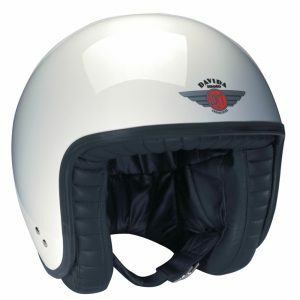 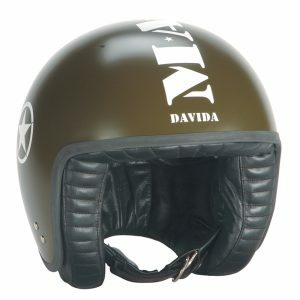 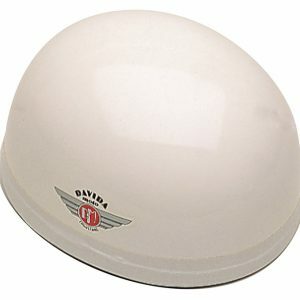 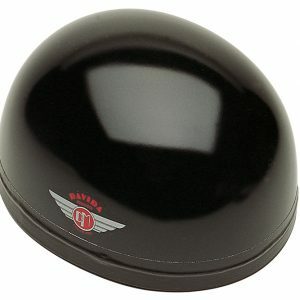 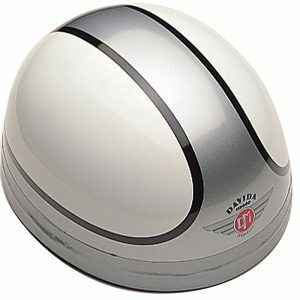 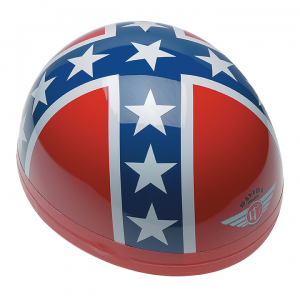 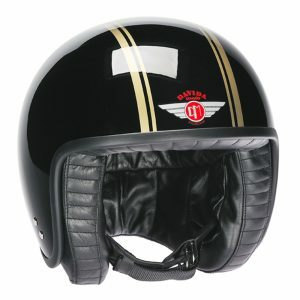 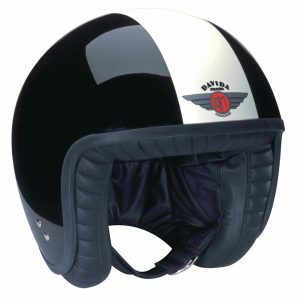 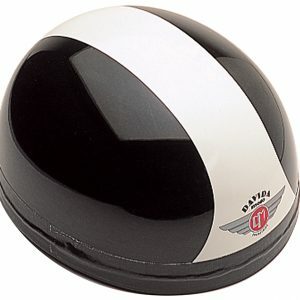 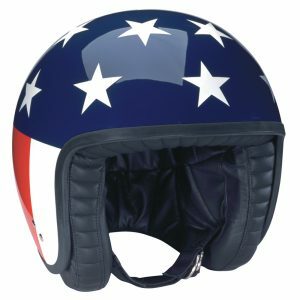 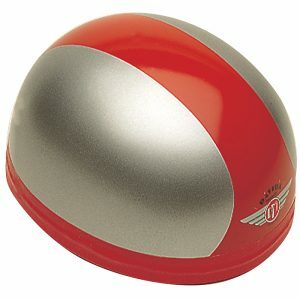 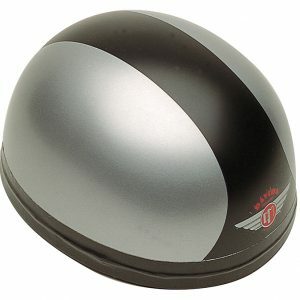 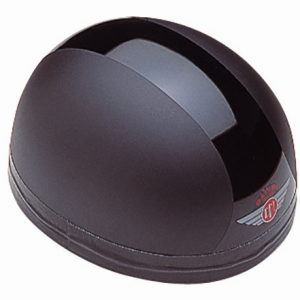 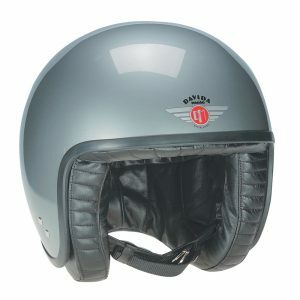 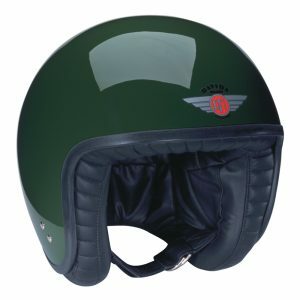 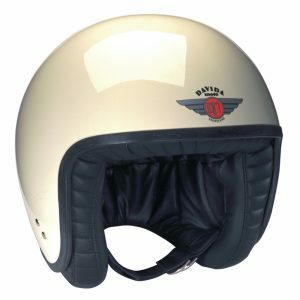 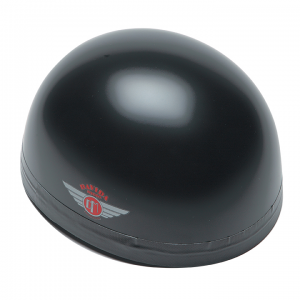 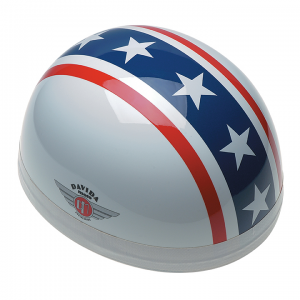 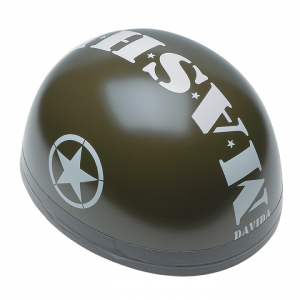 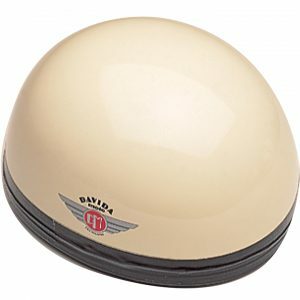 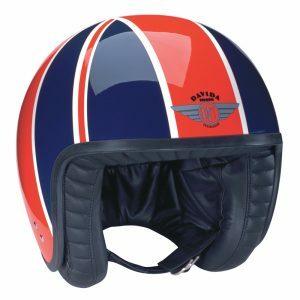 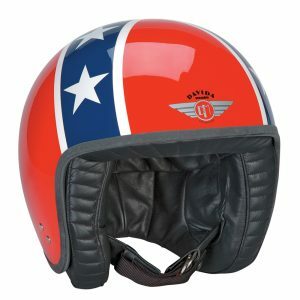 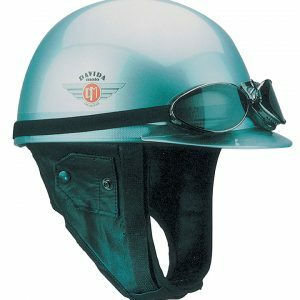 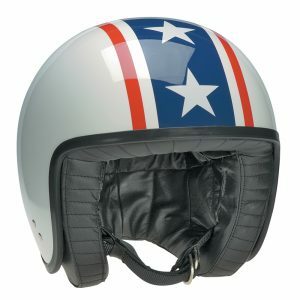 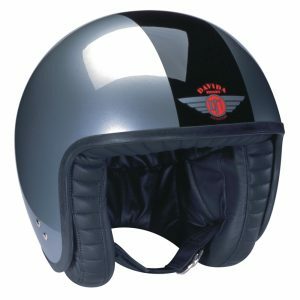 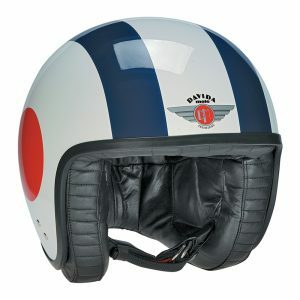 Hand built in England to the highest standards using traditional materials and techniques, the Davida Classic retains all the original features of the 1950’s low dome racing helmet. 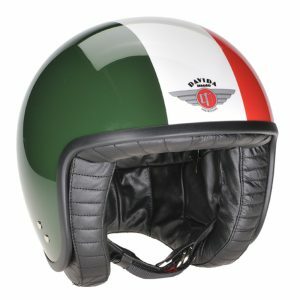 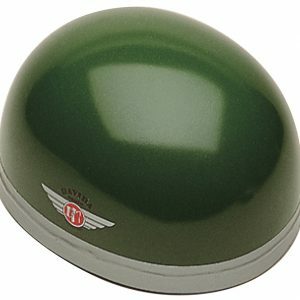 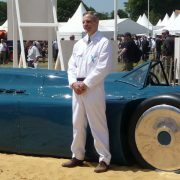 Neat and compact in design, it is an authentic example of the first helmets especially manufactured for motor racing (think of Moss and Jenks on the 1955 Mille Miglia) with its fibreglass shell, leather interior, side flaps and neck curtain. 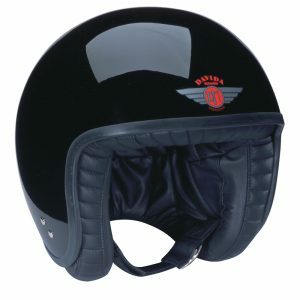 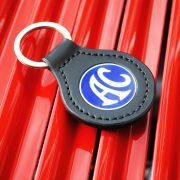 •Leather interior with adjustable two tier cotton webbed harness. 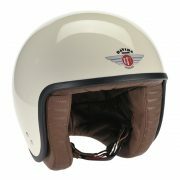 •Internal harness and leather neck curtain is lock stitched to full circumference of the shell. 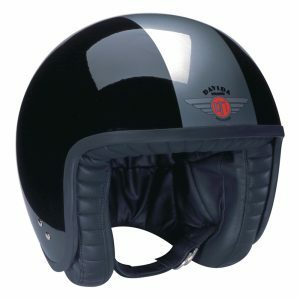 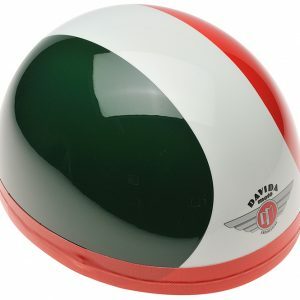 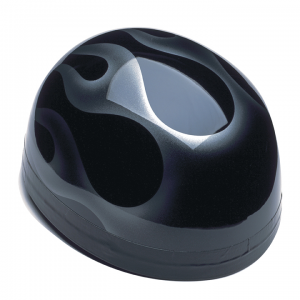 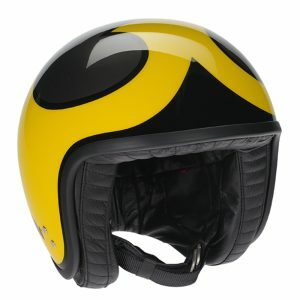 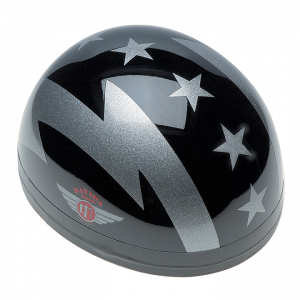 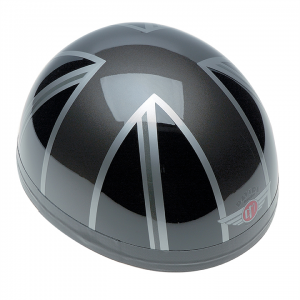 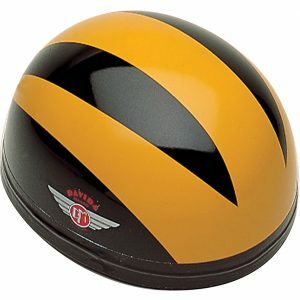 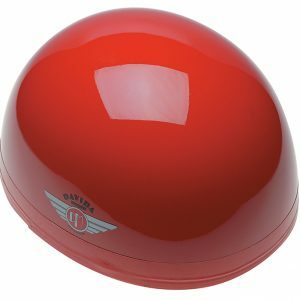 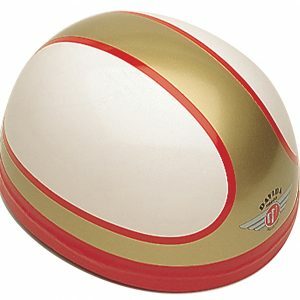 •Fibreglass composite shell – hand sculpted to retain the classic dome shape of the original racing helmets of the 1950s. 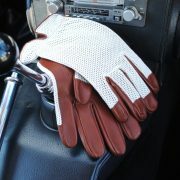 •Quilted leather neck curtain finely tailored and lined with brushed cotton. 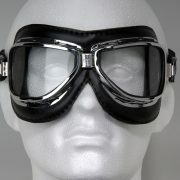 •Goggle strap retainer with double ring. 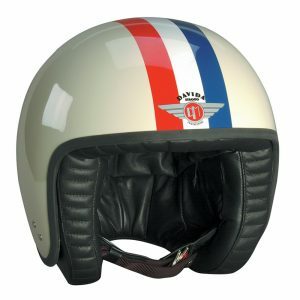 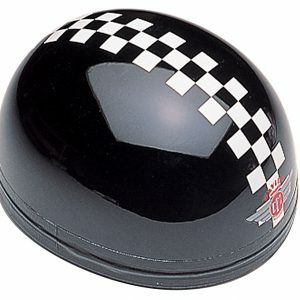 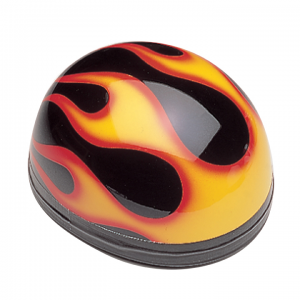 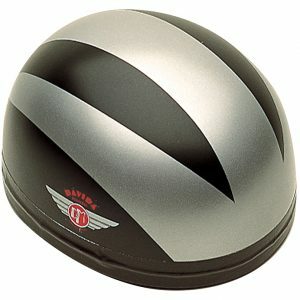 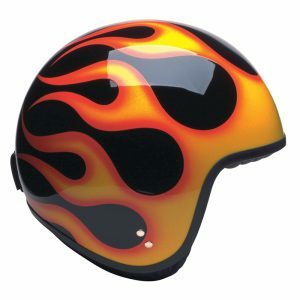 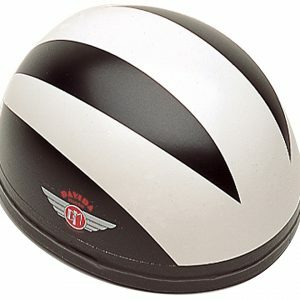 Please indicate helmet size above: small 54-58cm, medium 58-61 cm, Large 61-64cm. 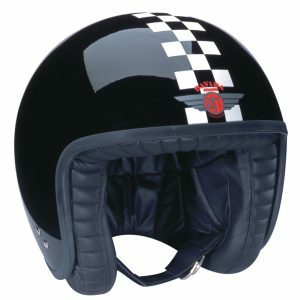 Please indicate non-detachable peak preference above (optional £15.00 ex VAT).